apart at Parking Lot Services. 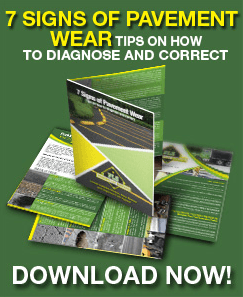 customer base; find out why! We provide solutions not just a bid. We stay on the cutting-edge of technology. 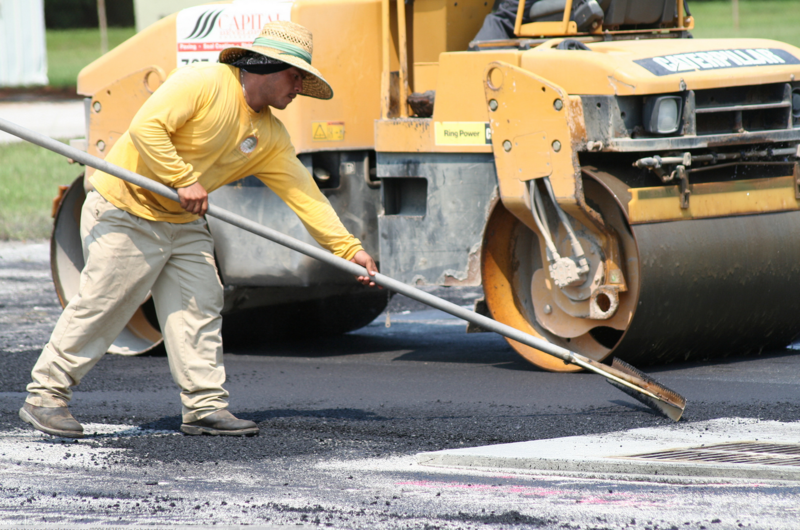 PLS prides itself on pioneering best practices for green paving services and offers eco-friendly alternatives to supplement our existing line of conventional paving, seal coating, striping and parking lot services. 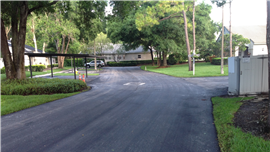 I would like to thank you for the successful completion of the repairs, sealing, and striping of our parking lot at Our Lady of the Rosary Catholic Church. I was impressed with all aspects of the work on this project. First of all, the quoting was done expediently and in detail. The quote included a map showing all areas that needed to be repaired along with the details of how the repairs would be accomplished. Secondly, scheduling was coordinated to accommodate the traffic associated with the many activities in our parish. Your repair crew came in and performed the repairs within one day, and we hardly knew they were there. 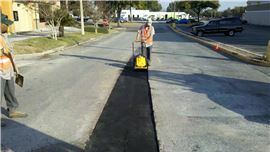 Your sealing and striping crews were very professional and completed their tasks on time. The sealing looks very good as does the striping. 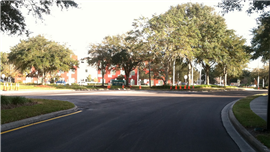 The overall look of the parking lot now adds a clean, crisp appearance to the surrounding grounds and buildings. I would highly recommend PLS to any establishment that requires repair, sealing, and striping of their parking lots. Just a quick note to let you know what a great job you and your staff have done on my projects over the past several years. 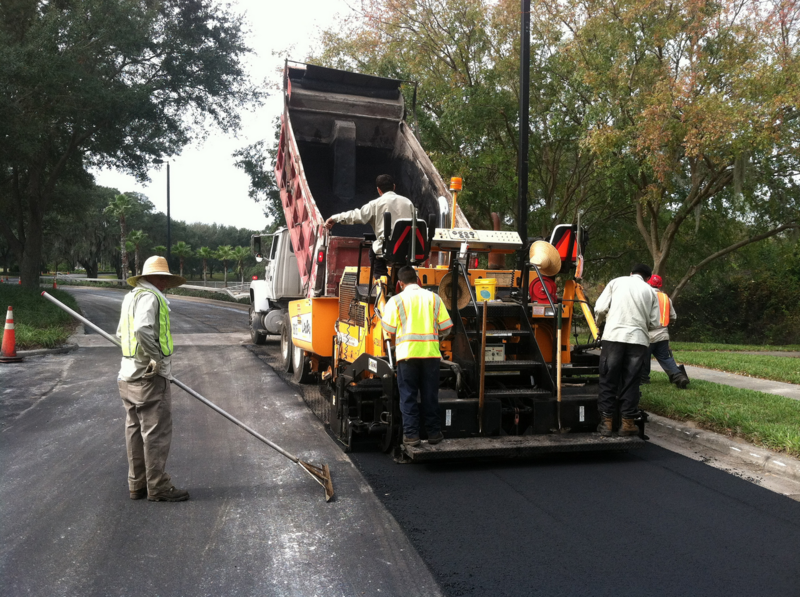 Parking Lot Services has consistently exceeded my expectations and those who live in the communities we manage. Constant communication is imperative to make these projects as painless as possible. 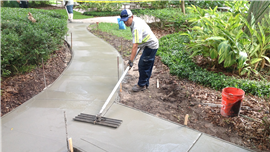 Your crews are very professional and that is evident in the quality of work they perform. If we ever have a problem or need a solution, PLS is always there. I would highly recommend PLS to my fellow property managers and others. Your core values are apparent and you value relationships. I have learned over the years that working with a professional company is cheaper than working with an amateur. We value our relationship with PLS and will continue to contract with you on future projects. 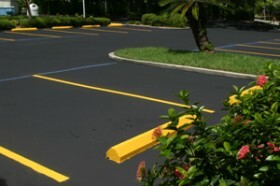 We have worked with Parking Lot Services on several different projects, and have had good results in each case. 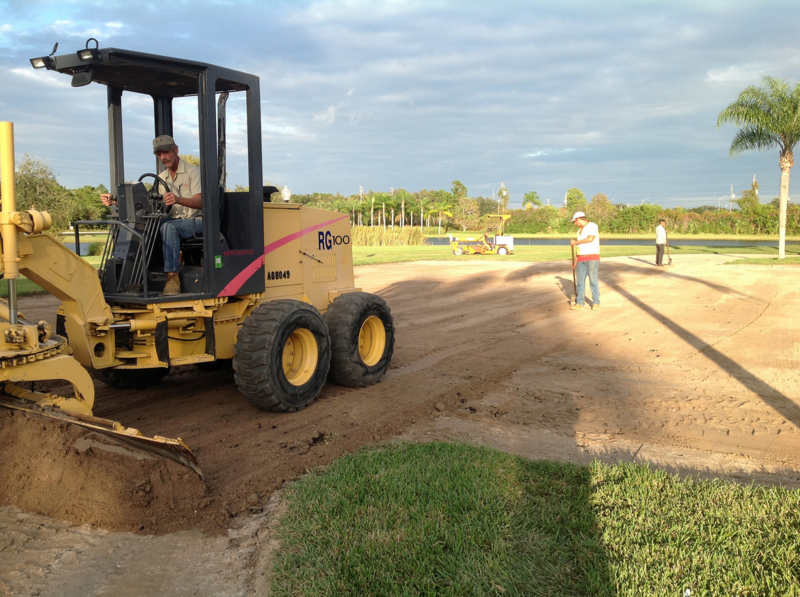 Starting with good communication and responsiveness, and continuing on through definitive agreement and understanding of the work to be completed, excellent workmanship, and proper documentation to close out each job. We have been happy with the professionalism exhibited in each of these areas, and the fact that it is repeated consistently with each project. We recommend Parking Lot Services to others and will continue to contract with them for future projects.